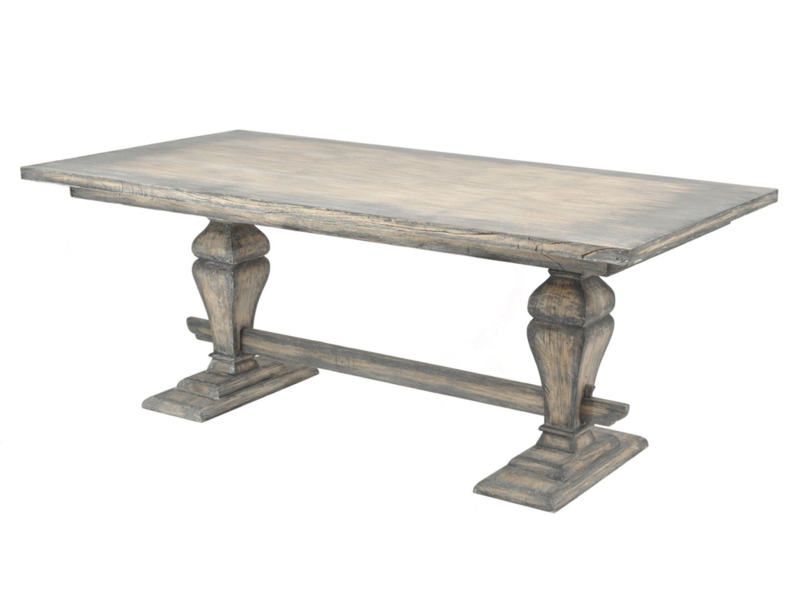 A grand centre piece to any dining room, our Dorset rectangular table offers a spacious area for seating and an exquisite example of contemporary furniture. 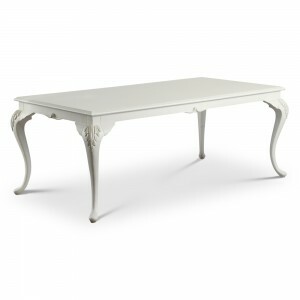 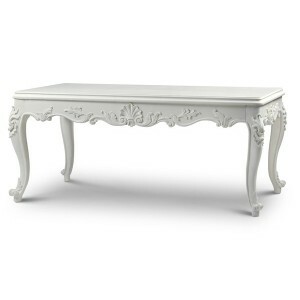 Hand crafted from solid mindi wood and featuring a distressed finish, it exudes classical French style into a room and can accentuate any interior designs. 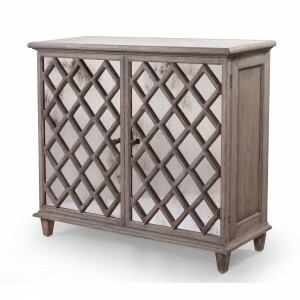 It offers a sturdy and trusted construction and a rustic appearance; we see this through the sleek silhouette and the simplistic features of the piece. 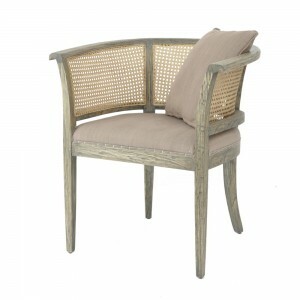 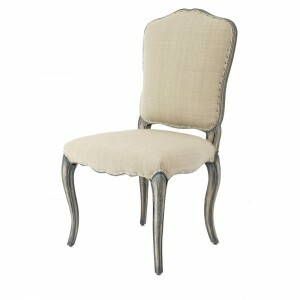 It boasts two country inspired legs and radiates warmth when paired with our Dorset dining chair.